Martha's Favorites: LARGE ROSE TEA CUPS FOR TEA CUP TUESDAY! 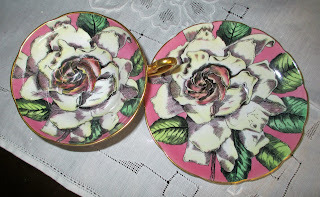 LARGE ROSE TEA CUPS FOR TEA CUP TUESDAY! 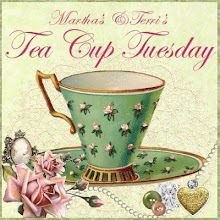 Hello Ladies: Welcome to Tea Cup Tuesday No. 151! Last week was so fun and so many of you joined in. Terri and I are very grateful. Terri worked long and hard to fix my Linky problem. She is so smart. I hope to start one of her classes very soon. 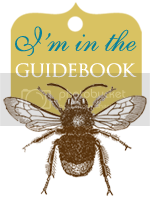 Take a peek at the classes she offers, they are amazing. 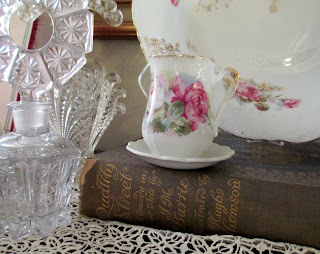 This is the last week to add your name to the hat for my teapot give away. 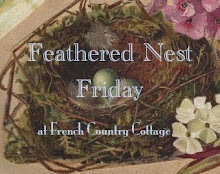 All you have to do is leave a comment on my blog, Facebook or Pretty Vintage Things. Just let me know you want the teapot. Every comment gives you another chance to win. 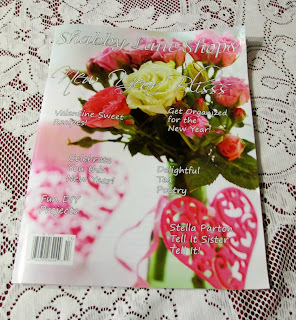 A couple of weeks ago the magazine Shabby Lane Shops came out and I have a two page article in it. This is the fifth time I have been asked to contribute. My pastor's wife had picked up a holiday issue and she was surprised to find me in it. 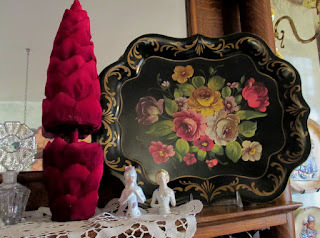 My articles are always on how to decorate with vintage treasures, definitely something I love to do. The magazines can be found at Target, Barnes & Nobles or you can order them through me, if you are interested. A lot of very talented ladies add to this magazine, ladies much smarter than I. I am sure you would love it. The first tea cup I am going to share is this amazing Stanley, from England. 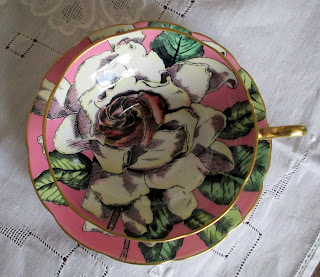 I love large roses on tea cups. These roses look like they have just been pick from my garden. The next one is a demitasse with a large rose design. I have a set of 6 they are from Germany. No other mark is on them. I have had them forever, not sure why I purchased them other than the large cabbage rose design. I have used them a few time as tiny vases. They look so very cute filled with roses. The last cup I am going to share this week is this Taylor & Kent from England. It takes your breathe away for sure. 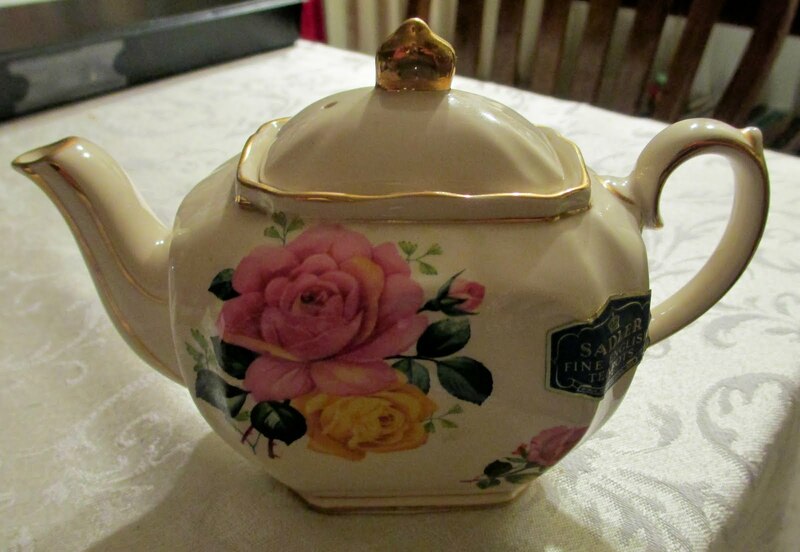 Beautiful teapot! The pink and yellow flowers are so pretty. Am enjoying your posts and so look forward to them. 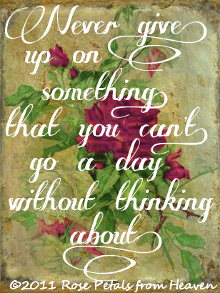 Have a wonderful week with your grandchildren. Hi Martha. There can never be enough roses, can there? Love choices today! You are such a dear. What's not to love? 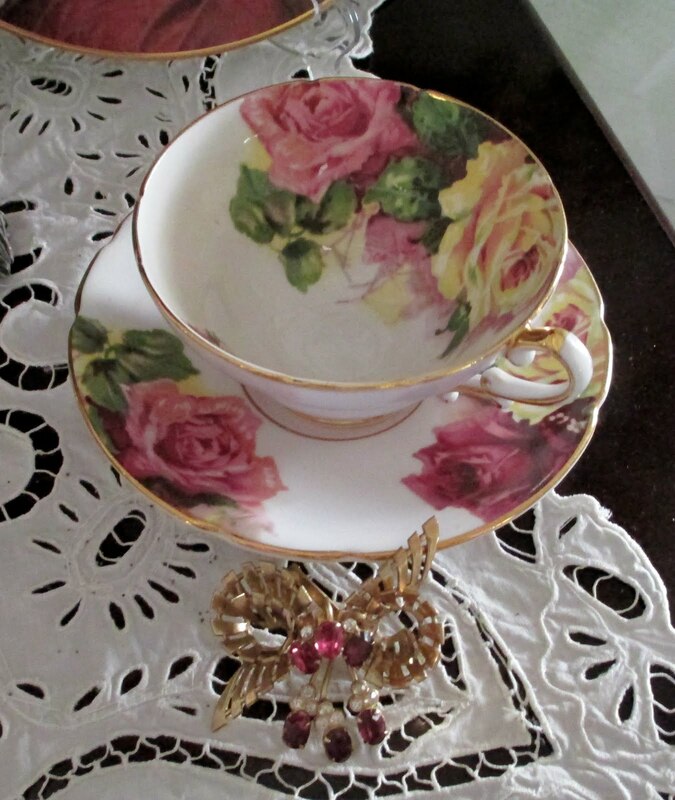 As for your teacups - wow so beautiful! I too think that the large roses one looks as though you laid roses in the cup - they look so REAL! 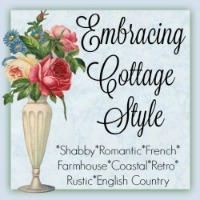 CONGRATS on the article in the Shabby Lane Magazine, how neat is THAT? You are an amazingly talented gal! Thank you for co-hosting. Have a fabulous day!! Your cups are lovely today, each one so different! 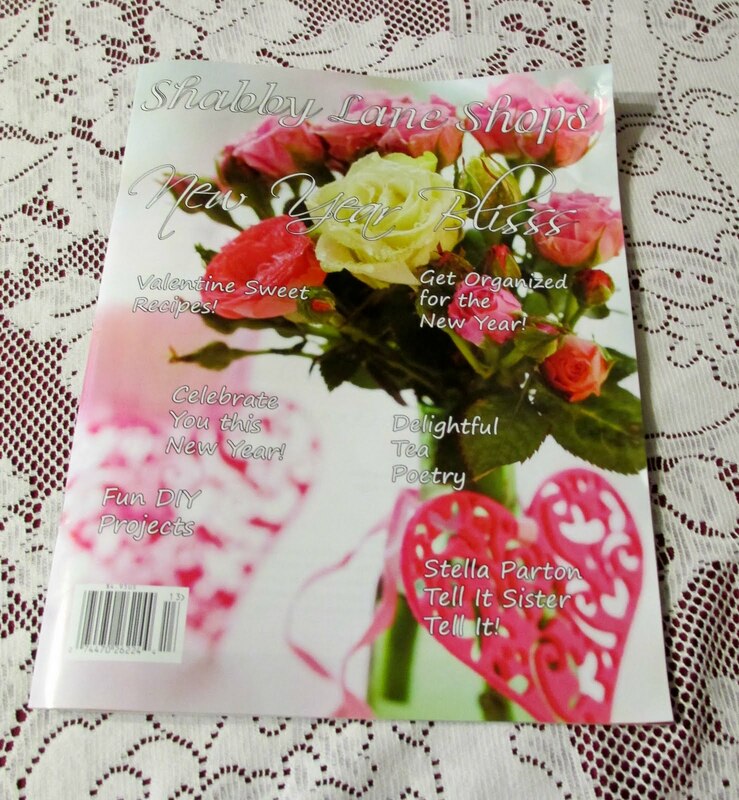 Congratulations on your magazine publication! Yay for you!!! I will have to try and find that one. And congratulations grama for Sofie saying she loves you!!! Yay!!! I love that teapot, Martha! Please do enter my name. Would love to win it. Your teacups are all lovely and I especially like the Stanley. It is beautiful! Thanks for sharing and have a lovely week, my friend. Hello dear Martha...Ohhhh, that first cup with the "fresh picked" roses makes my heart beat faster. Beautiful! So glad Sophia loves her abuela now! You can never have too many roses! Gorgeous pieces of china. Hi Martha, I would love to win that beautiful teapot, but as I am on the other side of the world it is a bit far to expect you to send it - and it might get damaged. So good luck to everyone who has entered your draw. 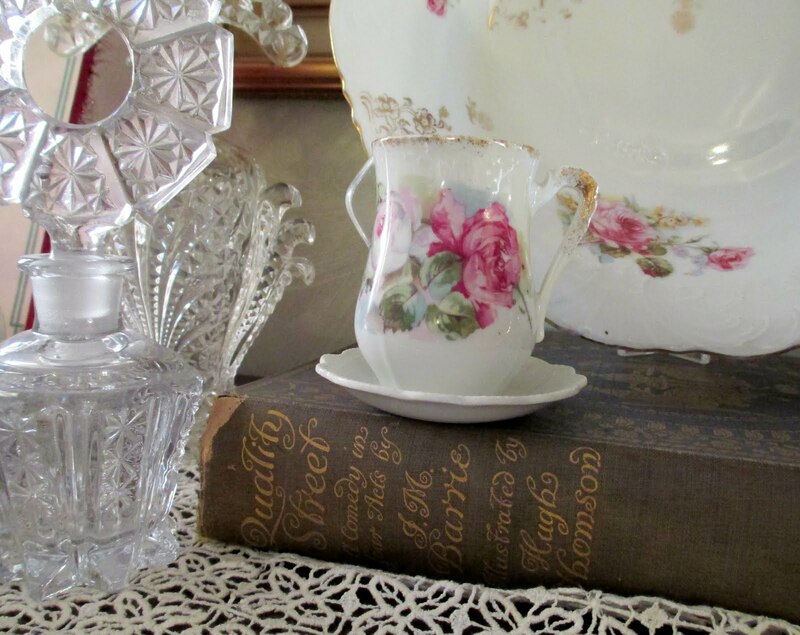 I absolutely love the demitasse cup and saucer, just gorgeous. Lucky you. Martha, I will have to check out the magazine. I too love to decorate with vintage collectibles. 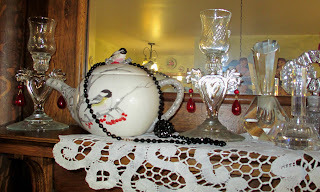 Love the black tole tray and the large rose demitasse! 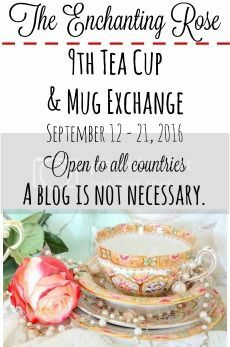 I would love to win the teapot! 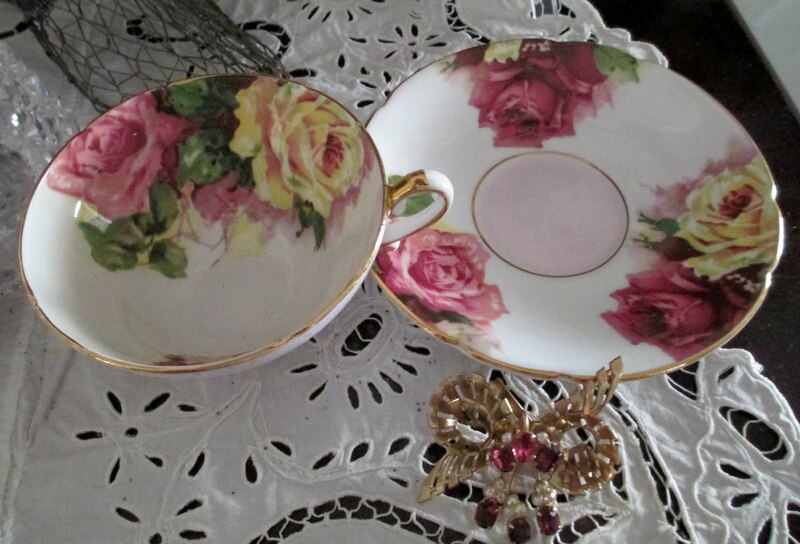 I love reading your postings every week, and this was one of my favorites, because I love roses on teacups! Yours are gorgeous! 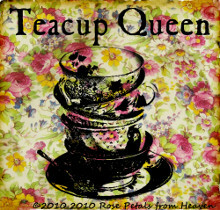 Love your amazing teacups! I've not seen one like the Taylor and Kent one before! Gorgeous! GRACIAS POR VENIR A VISITARME A ARGENTINA. ES UN HONOR PARA MI, HACE MUCHO QUE TE CONOZCO JUNTO CON TERRI POR MEDIO DE PRINCESA NADIE. NUNCA ME ATREVI A DEJAR MENSAJE POR EL IDIOMA, YO NO TENGO PROBLEMA PORQUE PUEDO TRADUCIR, NO QUEDA PERFECTO PERO ENTIENDO BASTANTE. YO NO PUEDO COMPARARME CONTIGO, NI CON TERRI NI CON NADIE DE TUS SEGUIDORAS CON RESPECTO A LAS TACITAS DE TÉ, PERO TRATO DE DARLE MI TOQUE PERSONAL Y POÉTICO PARA MEJORAR LA FALTA DE PORCELANAS. Congratulations on being published. Your tea cups are so gorgeous. Can't beat roses. 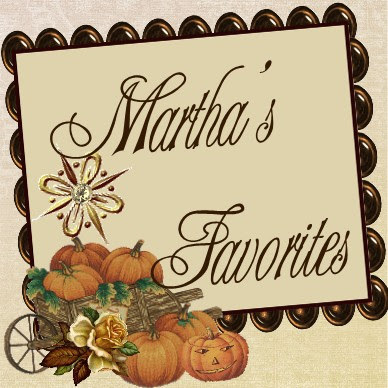 Dear Martha, thanks for your comment, I am honored of your compliments, since you're an experienced and refined collector. I always visit your blog to learn: it is only natural that your articles are published in magazines such prestigious. I don't know what is more worth: your publication in that beautiful magazine or the sweet words from Sophia. But both is worth to congratulate. 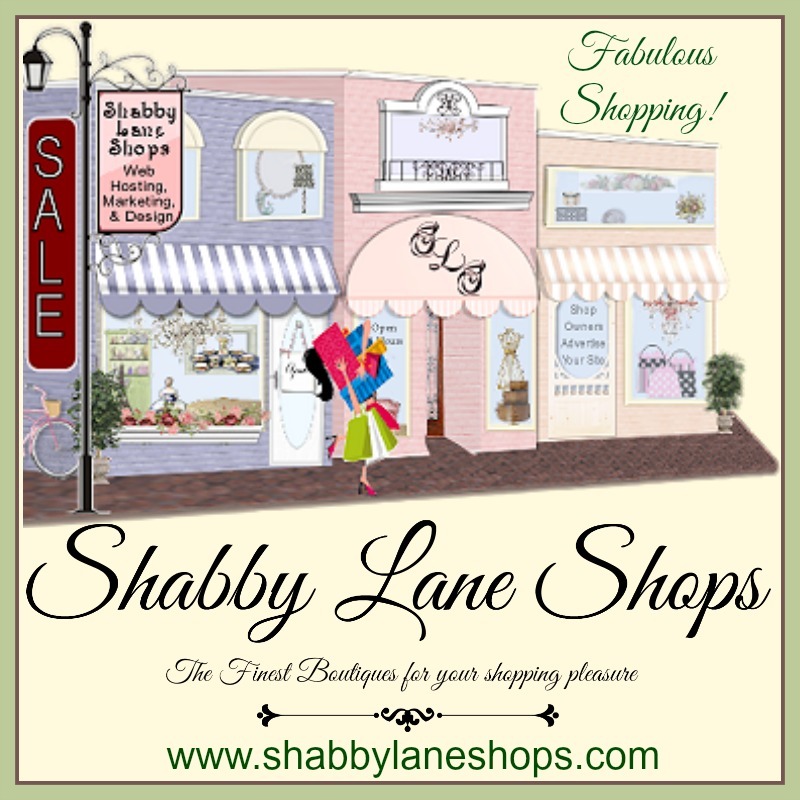 We all know that you are a special collector with a wonderful collection and so much knowledge about each piece. I love how you decorate with the jewelrys and lovely vintage things. 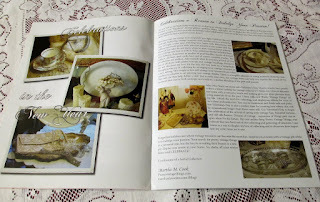 The article in that magazine is lovely to see, especially for people who are not introduced to blogs yet. They do not know what they miss. I don't see a possibility to comment on the newest tea time, so I do it here. Carmelina will be delighted, I am sure. This tea pot is so lovely and she is an romantic soul, too. And what a pretty tea cup the yellow one is. I love the outstanding ruffled shape and the bright sunny yellow. How nice to have such a help like Noah for computer problems. But Martha, I am really impressed that you can post from an iPhone. You are really a Modern Martha! Thank you for sharing this treasures and for hosting the sweet event. Congrats to the lady who won a teapot! 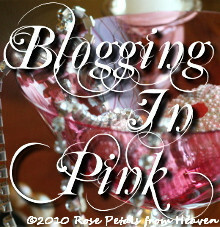 That is so sweet that she sent you something when you first started blogging! I did not see a place to leave a comment on the post above so I left one here! Your teacups are lovely! I won your sweet tea giveaway...I can't believe it. Thanks so much! It's gorgeous, I shall treasure it!! Can't find it anywhere on your blog. Hopefully you can email me first. Thanks again. You made my morning bright. 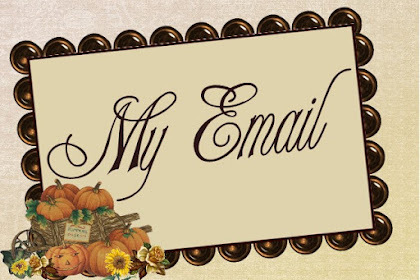 I have your email....and I'm thrilled to bits! 0821jejeair jordan 11 blanc et bleu Les enfants n'ont chaussure nike a talon bleu pas commencé à les mettre comme une mode jusque dans les chaussures running nike soldes années 1950 et c'est alors que la culture de nike basse homme blanche la jeunesse et la culture athlétique ont commencé air jordan 1 mid colorways à se fondre et à devenir presque interdépendantes. Le type chaussure nike homme asos slash substantiel, offre un excellent soutien à la asics blanche femme gel lyte cheville et est généralement une déclaration de mode à crampon nike pas cher fille prendre en compte. De nombreux sujets utilisent la marche comme programme d'exercices. LOVE IS IN THE AIR THIS TEA CUP TUESDAY! HAPPY NEW YEAR TEA CUP LOVERS!